Integrity Matters was founded in 2011, born just after an astounding local and global economic disaster: considered by some economists to be the worst since the Great Depression of 1930’s. Each passing day presented another collection of news stories chronicling the unpleasant realities surrounding the recession, including myriad forms of blatant corporate greed; firms engaging in unethical business practices; and ever-increasing numbers of hard-working citizens left unemployed and homeless. Angie Lepak has worked within the Transportation/ Logistics industry for over 25 years and participated in more than 60 distinct software implementations over the course of her career. Having experienced ‘the system’ from various perspectives – including customer, freight forwarder, customs broker, local cartage company, and warehouse – Angie gained crucial insights into customer needs, especially in terms of managing your day-to-day activities and fighting with the software that is supposed to make the day easier. As CIO with Forward Logistics Group, Angie implemented and administered 8 different software applications to help manage the company’s core functions. The firm relied upon these interdependent systems until 2007, when management made the decision to move to a single platform. It changed the game. Having a software platform that supports the company’s core competencies and empowers employees and executives to leverage optimization; measure and achieve efficiencies; and budget and forecast into the future can truly transform a business. Now a strong proponent of this belief, Angie consults with business owners in the supply chain and logistics community to achieve the same results. It starts with understanding the purpose of your business, the culture in your company, and the processes that set you apart from your competition. 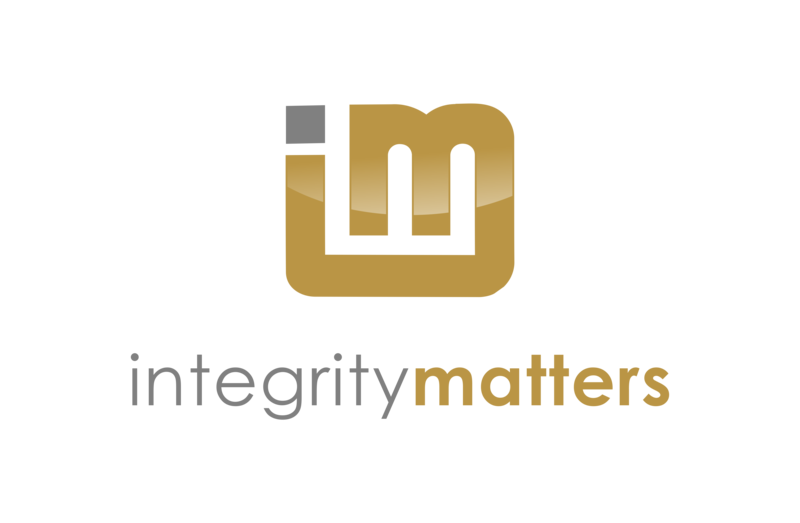 Integrity Matters seeks to offer consulting and training services to customers, using technology that supports the core competencies within their business, with the intention to serve the customer well. Contact Integrity Matters today to begin the work of a solid partnership that strives to build the foundation of a software that will support your company, not add another item on your To Do List. In 2012, Angie Lepak became one of the first three WiseService Partners (WSPs) to operate in North America. Attaining this exclusive distinction enabled Angie – an independent consultant – to leverage both a diverse range of industry experiences and an acute knowledge of the CargoWise One system to provide her clients with an objective, yet specialized collection of consulting services that extended to these burgeoning organizations a significant competitive advantage over rivals. Technical know-how, engagement and ability to interpret customers questions from all skill levels are Angie’s strengths. She has been exceptional to work with.